Olympia | Brooks Plumbing Co. There are a number of reasons why homeowners do not contact their local plumbers when there is a problem with their plumbing systems. Often, though, the reason is that they are blissfully unaware that there is even a problem brewing. Therefore, homeowners wind up waiting until disaster strikes to make the phone call. 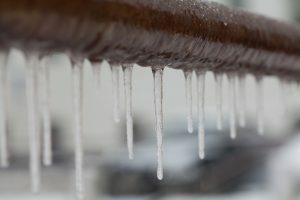 Of course, this is the last thing that you would want to happen, which is why it is so important to detect plumbing issues early. As you know, your plumbing in Olympia, WA is vital to your everyday life. An efficient plumbing system provides clean water for bathing, drinking, cleaning, and etc. Like all other systems in our homes, our plumbing systems need regular upkeep and maintenance services to prevent problems in the first place. It pays to be proactive, and below, we are going to explain why. Get ready for some potty talk because today we are going to be talking about your toilet. 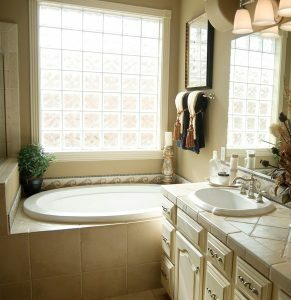 We help many homeowners make the switch to a low flow toilet. Installing a low flow toilet in your home is one of the best ways to conserve water, which is good for the environment and your wallet! 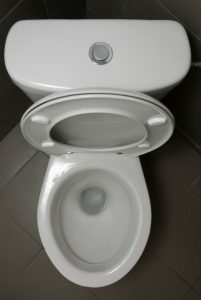 There are a number of low flow toilet options, so it important to consult with a professional plumber in Olympia, WA before you make any final decisions. Brooks Plumbing Company offers a great selection of these products, and we will be glad to work with you to find just the right one for your home! If you are looking to save money on your water bills this year, all while protecting the environment, consider installing a brand new, low flow toilet. Keep reading to learn more about the benefits of these toilets. 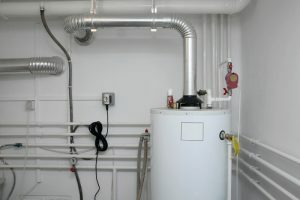 Over the course of the years, many advancements have been made to indoor plumbing to further improve how fresh and wastewater are transferred to and from homes throughout Olympia and beyond. For many decades, the type of piping materials most commonly used included clay, cast iron, and galvanized steel. But each has fallen out of use by professional plumbers due to their tendency to break down or corrode. 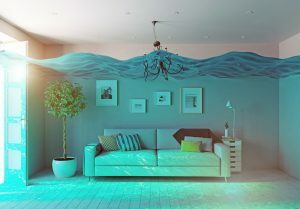 So if you are looking to schedule a new Olympia plumbing installation to replace your existing pipes (this service is called repiping), it’s probably because your home was built in a time that these materials were still common, and your current plumbing is in danger of failure from corrosion. Fortunately, when you call on our team for this service, you can count on our plumbers using the right material, to ensure that your new plumbing lasts for many, many years. So, what are these materials? 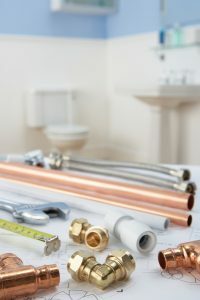 No matter what plumbing repair or service needs you may have, they are likely going to be complex. And if you hire the wrong team for the job, the results can be detrimental to your plumbing system and to your home. 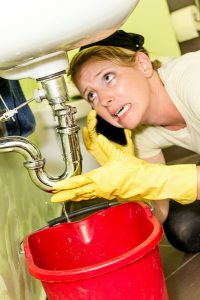 Even something as seemingly easy as unclogging a drain can go wrong without the right equipment, training, and expertise. Still, though, we get how tempting it is to “save a few bucks” by hiring a standard handyman, or even a neighbor who is really enthusiastic about DIY projects. We’re here to encourage you to consider how important it is to hire a licensed, insured, and experienced Olympia plumbing company when you need any sort of plumbing work done on your property. Sure, it can seem like a good idea to save some money upfront. However, in the long run, hiring the wrong plumber can cost you more.